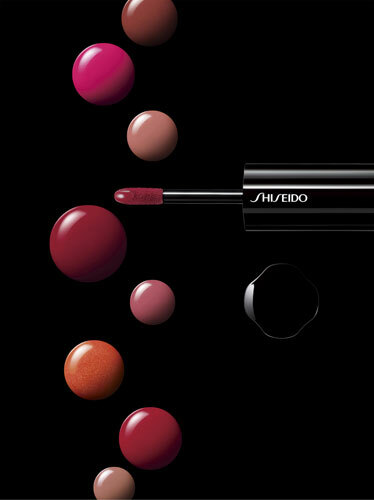 I’m happy to share with you the official info and promo photos of Shiseido Lacquer Rouge Fall 2012 Collection. Without modesty I will say I’m forever in love with this new product, a combination between lipstick and lipgloss which delivers a highly pigmented color and a rich, polished shine. Back in spring I received from Shiseido Romania a few fall 2012 products to test and review and one of them was Shiseido Lacquer Rouge in Disco RS404 (review, swatches & photos) which became my go-to lip product. 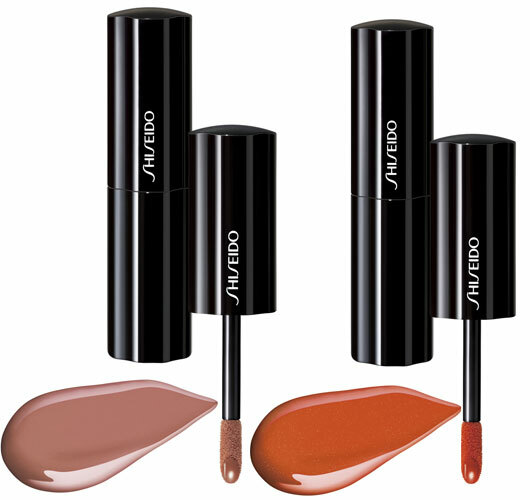 I love the color, the pigmentation, the texture and glossy finish and especially because it’s long-lasting. I have my eyes on a few more Lacquer Rouge shades and if you have any favorites you can let me know and I will probably review them in the future. 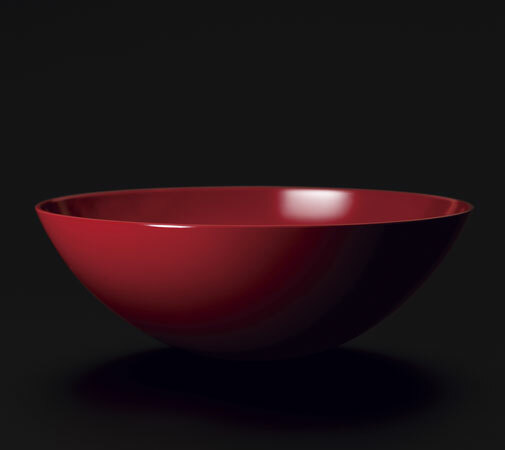 One coat of Lacquer Rouge: layers of lustrous effects. To develop a truly lacquer-like lipstick, Shiseido examined the traditional processes used in lacquer artistry. Just as these techniques allow lacquer to add smoothness, color and shine to wood, we developed processes that allow a liquid formulation to do the same for lips. 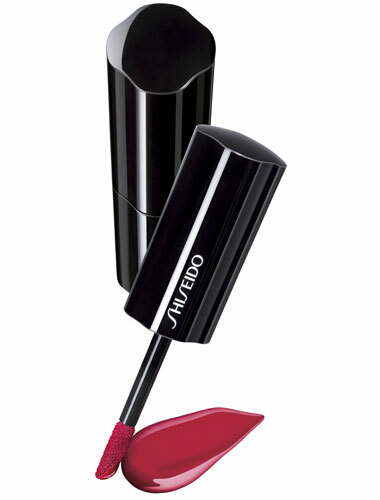 The result is a completely modern rouge that gives lips an exquisitely sensual, lacquer-like finish in just one coat. 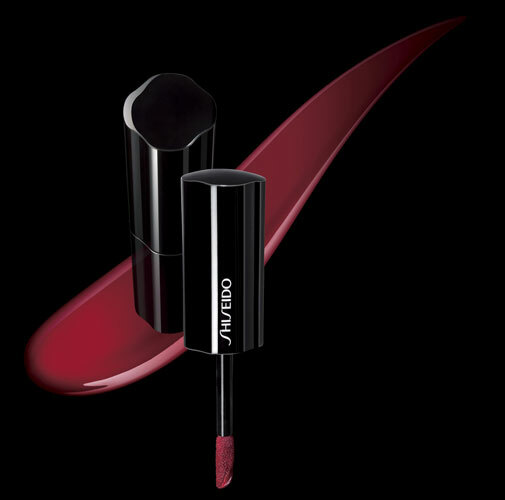 Follow me after the jump to find out how lacquer rouge works and to meet the new shades. 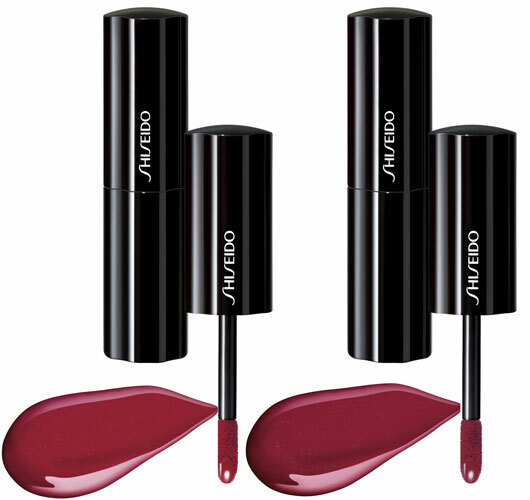 Shiseido’s Japanese Lacquer Mechanism does all this with one coat. The lip surface becomes even, and benefits from skincare effects*. *Moisturizing effect lasts for hours. Deep color comes out beautifully. Lips are finished with a rich, polished shine. I think I’ll start with one of the more neutral shades to evaluate the formula on my lips and go from there…beautiful shades for fall.